We have shared "Bollywood Movies We Cannot Wait To Watch In 2016" on our previous post. 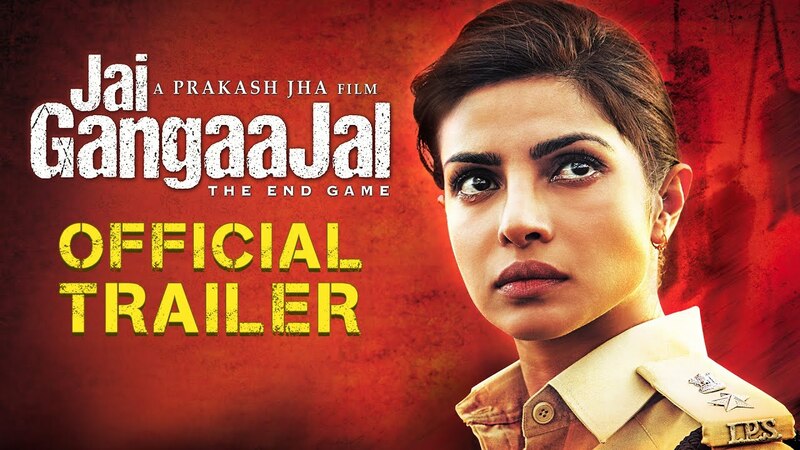 Now check Out trailer of Priyanka Chopra’s ‘Jai Gangaajal’. Priyanka Chopra returns as a police officer in Prakash Jha’s film ‘Jai Gangaajal’. Director Prakash Jhan himself cleared that the film is not the sequel to his 2003 film ‘Gangaajal’ but is a fresh story about the society-police relationship.